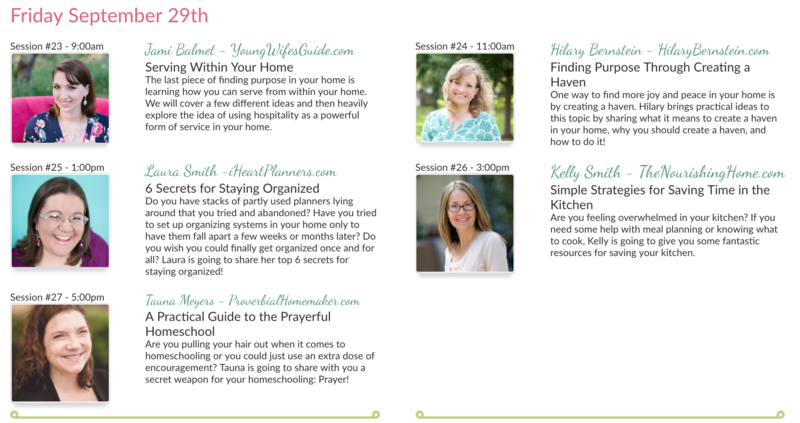 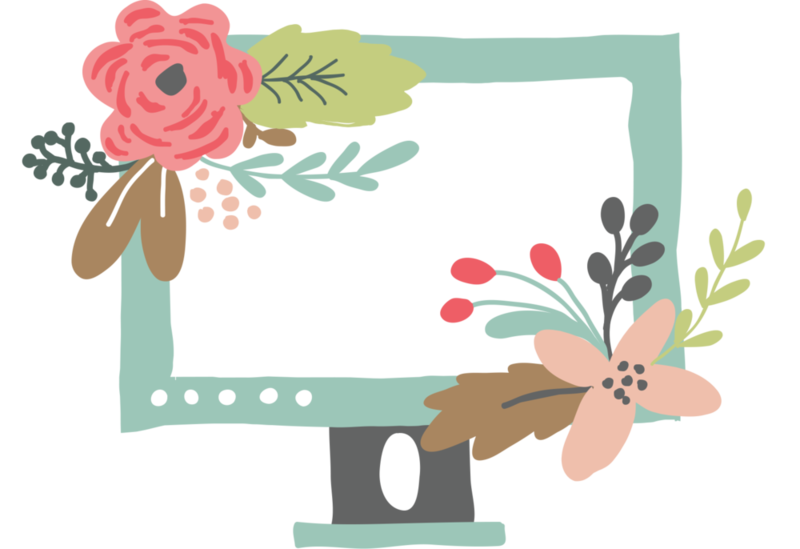 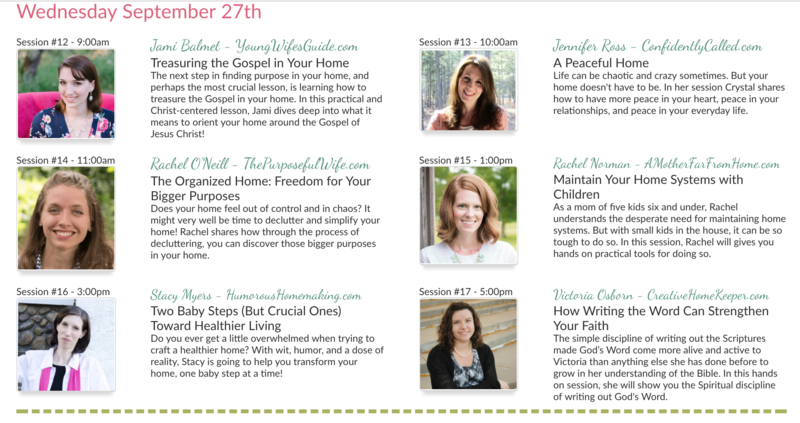 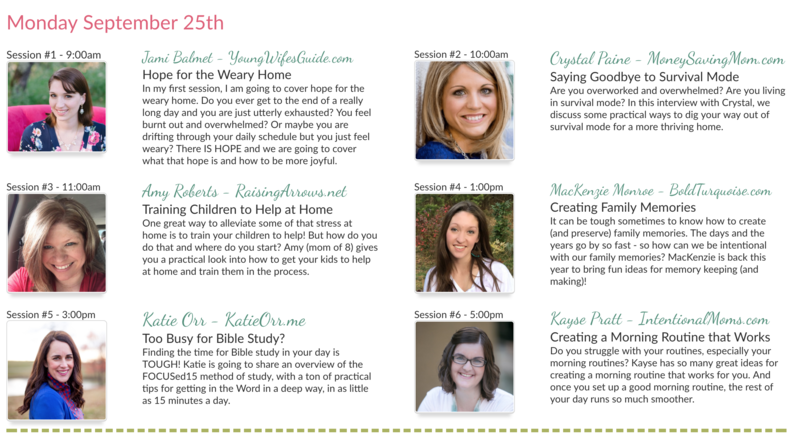 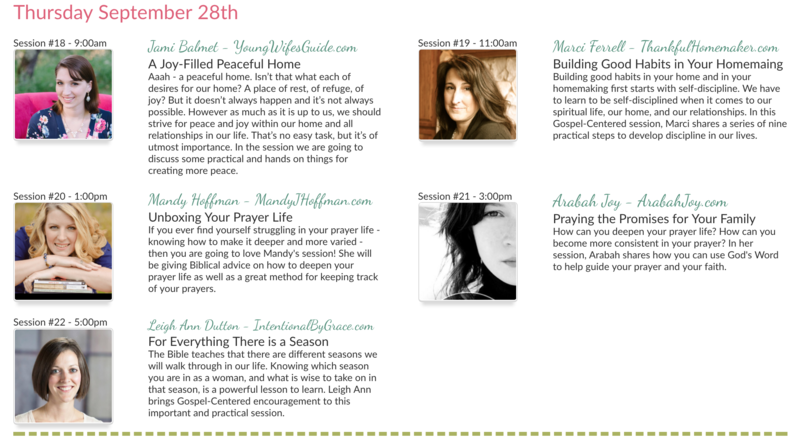 Introducing the 4th annual Homemaking Ministries Online Conference! 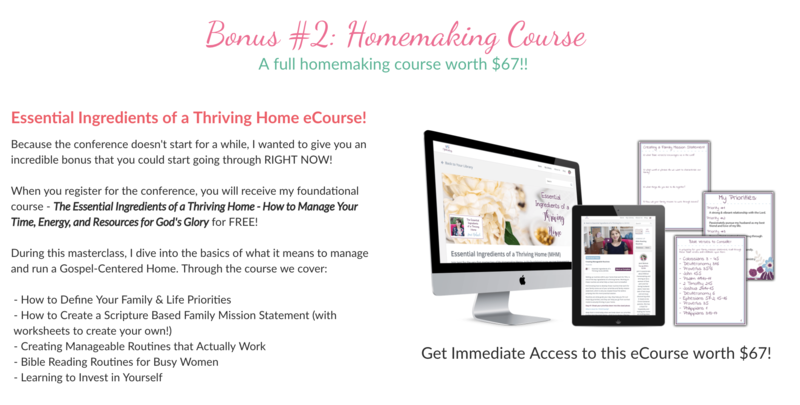 Purchase access to the 2017 Homemaking Ministries Online Conference which includes 27 incredible video sessions AND a full homemaking course worth $67! 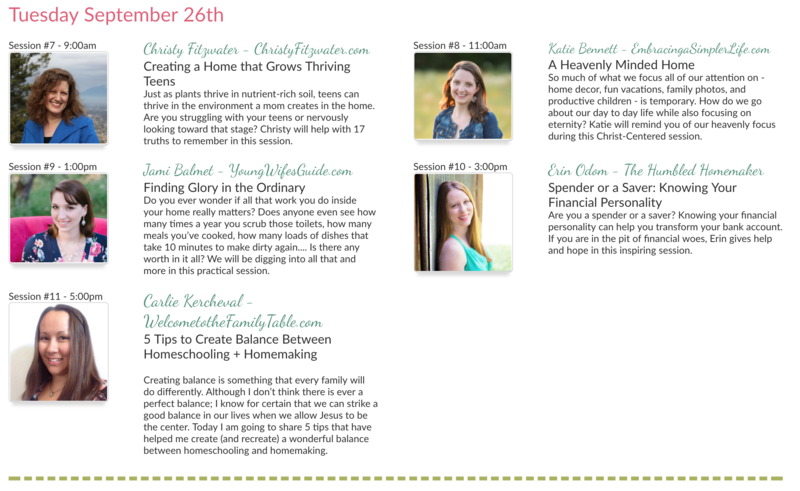 You can choose this payment plan option for the conference. 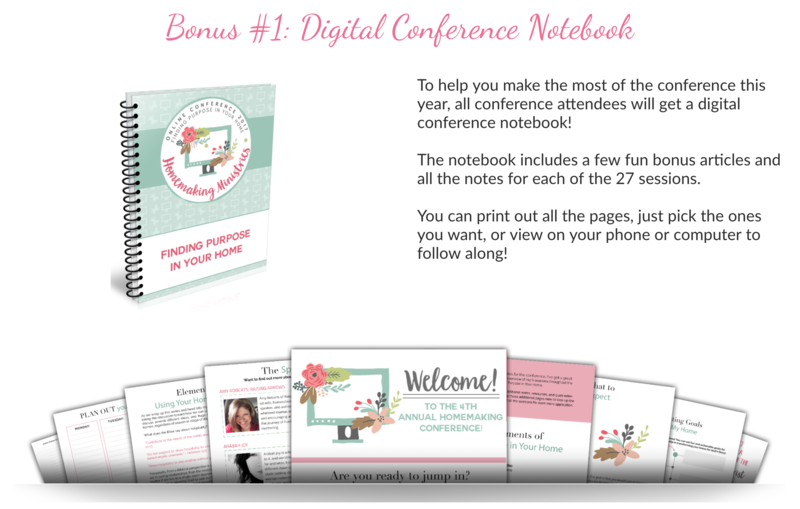 You will still get immediate access to the conference with your first payment.